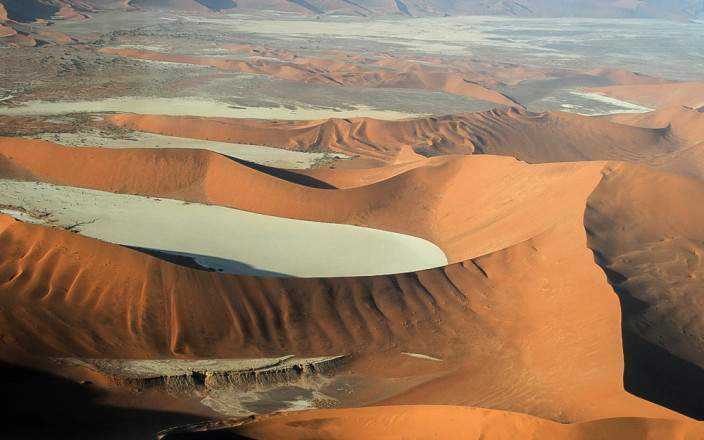 On this Namibia safari, fly between destinations and stay in some of Namibia’s most remote and luxurious properties. 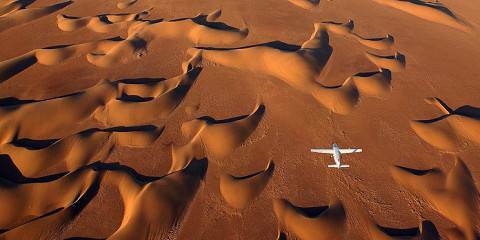 You’ll begin with a light aircraft flight from Windhoek into a private reserve within the Namib Dessert. 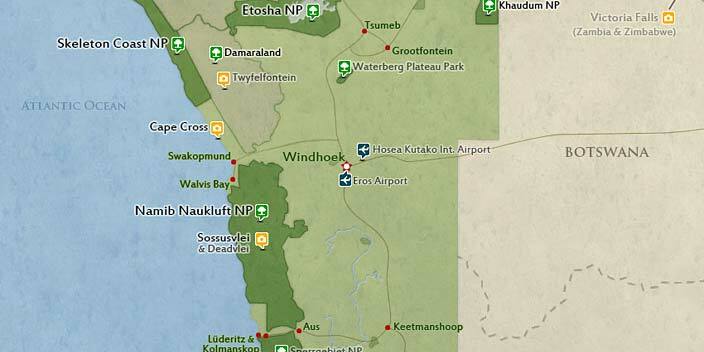 You’ll then stay at Pelican Point at Walvis Bay before moving on to the remote and spectacular Hoanib Skeleton Coast Camp on the edge of Skeleton Coast National Park. 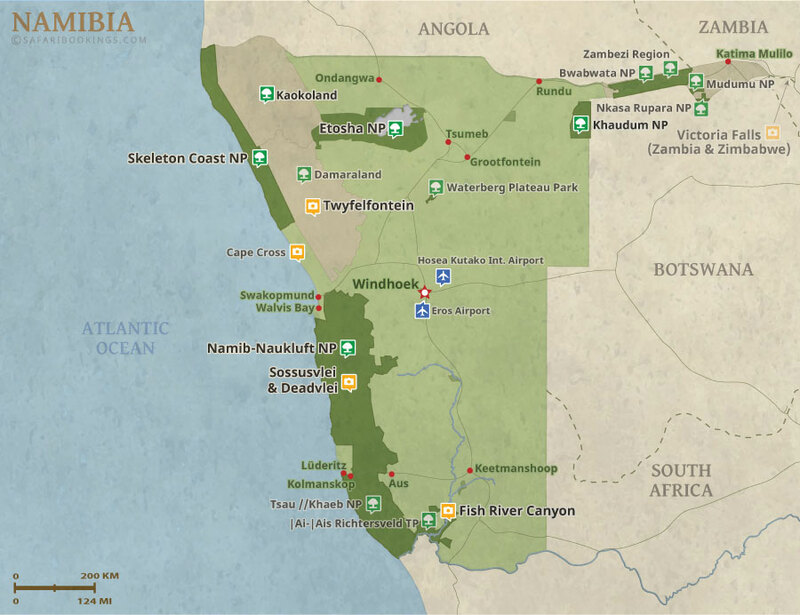 Your Namibian adventure ends in style at the incredible Serra Cafema, in the land of the Himba tribe.